why cant i click anything? has the luchino route not been translated yet? I’m pretty sure it’s not at the moment however Giulio and Ivan’s routes are fully translated and I think Bernardo’s has almost finished being translated. Aaah, hoping that this will start being translated this year! Even if it isn’t, I will wait forevah. I’m looking forward to your translations. Thank you for those by the way! It’s a huge task, but you’re nearly there now! 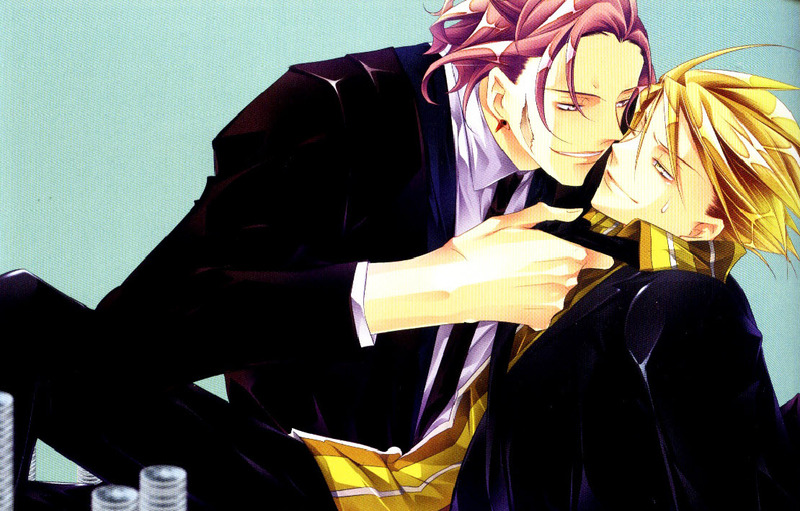 It’s been years since I last checked this blog and I CANT BELIEVE U FINISHED MI CARINO LUCHINO”S ROUTE AAAAAAAA THANK YOU V MUCH *HUGGLES*. Oh also, Terra-san can I ask if you have a walkthrough for Luchino’s Rakidomania part 2-4? I got part 1 and 5 from a yahoo blog but there are no 2-4. Is part 3 going to be update soon? It's really just to know around which period should I pay more intention to this blog really! I would say … Maybe end of summer. Hopefully it will be done by then. Thanks for your fast answers and best of luck! Hello! Sorry for the constant delay. And no, considering the time, you’re not pushy at all… I can’t say for sure that the update will be this month, but I’m going to be putting effort into it. Thanks for always being patient ._. And thank you so much for translations! An update is in the works. I am currently aiming for New Year’s. I’m crossing my fingers, too..
Let me know if this doesn’t fix it! I don’t believe you need to reinstall the game. This sounds like something more to do with computer settings. If the just installing the language pack doesn’t work, you may have to set both your default language and your system language to Japanese. …Oh! But before that, set the option for “Language for non-Unicode Programs” to Japanese. That may work. Sorry if I sound rude, but how long to its done? No, it’s all right. I can’t estimate how long until it’s done, but my goal is this year. Sorry I can’t be more precise, but I’ve been overly optimistic in the past. All I can say is it’s currently in the works. It’s been rough trying to work on it lately (work deadlines, computer death, etc.) but it’s being worked on. I couldn’t give you a timeline, though… Sorry. Ah I started reading the Luchino route not realizing it wasn’t finished. Guess I’ll switch over to another route then. Just wanted to say I’m really thankful for these translations, I can’t wait for it to be finshed! Good luck! Thanks you very much for your hard work.